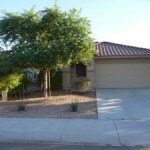 A Major part of selling is the presentation of your Metro Phoenix Home. Many Arizona real estate agents will tell you it’s now a Seller’s Market!! There are fewer homes on the market that are not short sale properties so it’s a little easier to get your home noticed. But, what if you are trying to get a top dollar sale in today’s market that is so unpredictable? 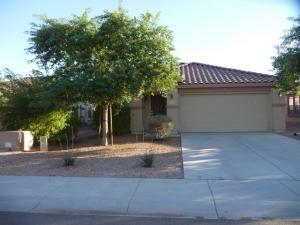 You have one chance to make a first impression with most Arizona buyers. Let me help you to make a great first impression with a few quick tips on preparing your home for the critical eyes of the buyer. One of the best pieces of advise is to get a friend or relative who can be completely honest with you to go over your home from the front entry way throughout and give you tips and ideas of where they think you should try to improve. In addition, can help you put together a plan to showcase your Glendale, Peoria or Surprise Arizona home with lots of pictures and creative descriptions to help make your home shine and appeal to the largest number of AZ Home shoppers. As they say, a picture is worth a 1000 words and more so in today’s market. If you have looked at Homes.com or Realtor.com properties I’m sure you have seen some that are pretty ugly or need a lot of work. Once you have had someone come through your home, get busy give it a good cleaning, remove clutter, family photos and then call me to do a quick walk through. Most buyers unless they are an investor want to move right into their new home without doing anything. So, give me a call and I will go over my marketing tips for your home. 602-670-8496. 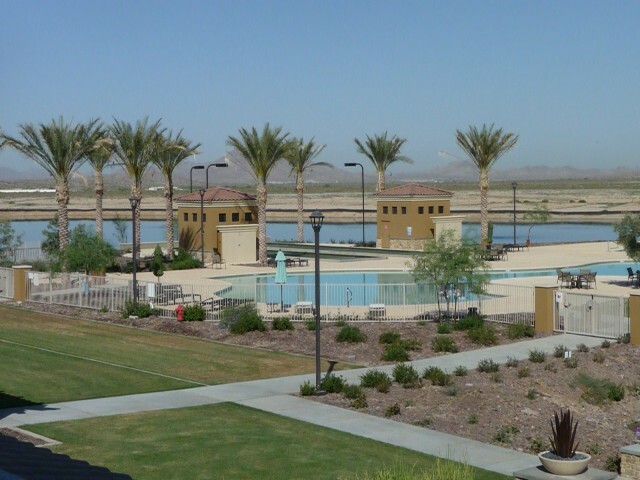 In addition, I can also email my seller’s brochure that will give you additional tips for getting your Glendale, Peoria, or Surprise Arizona home ready for selling. Repair, Clean, Paint, Neutralize, Manage space, set the Atmosphere and above all give us a call!